Can you confirm these amateur observations of Draco maximus? cryptotis: Java; Type locality: “Archipel Malais”, restricted to Java by HENNIg 1936. Types Type: BMNH 1946.8.13.41 (and possibly additional specimens). 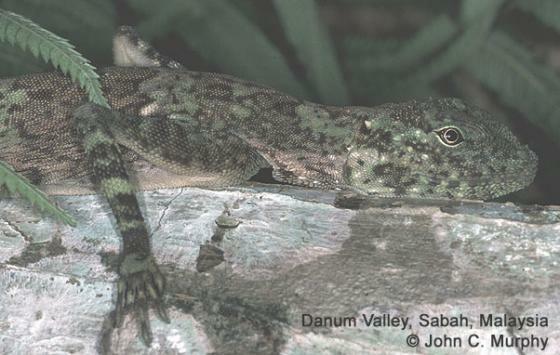 Comment This is one of the few Draco species in which males and females have similar or identical patagial coloration (i.e. the color of the membranes that covers the elongated ribs).